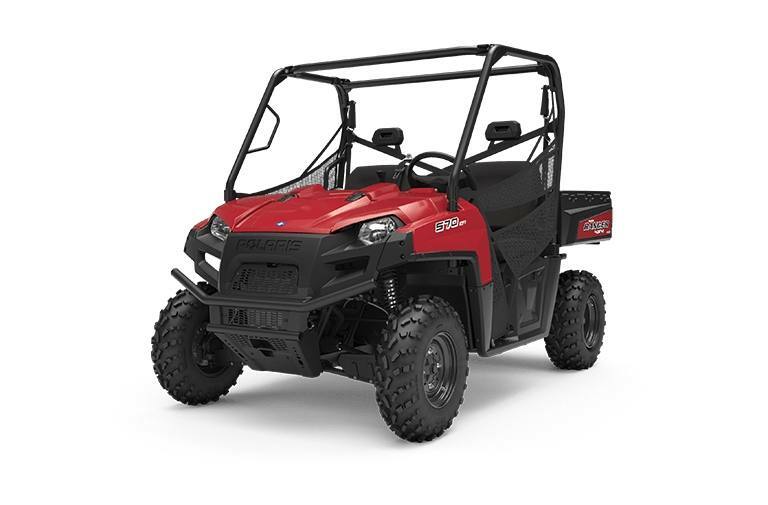 2019 Polaris Ranger 570 Full Size in Solar Red. 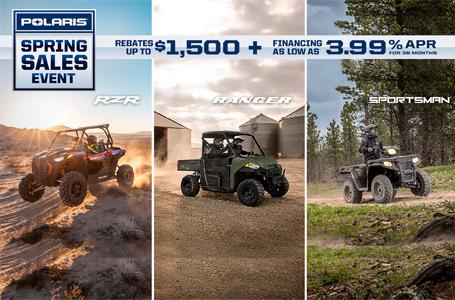 Hard Working Features & Superior Ergonomics: The legendary full-size performance, quality and value you expect from RANGER®, plus refined comfort for 3 riders. 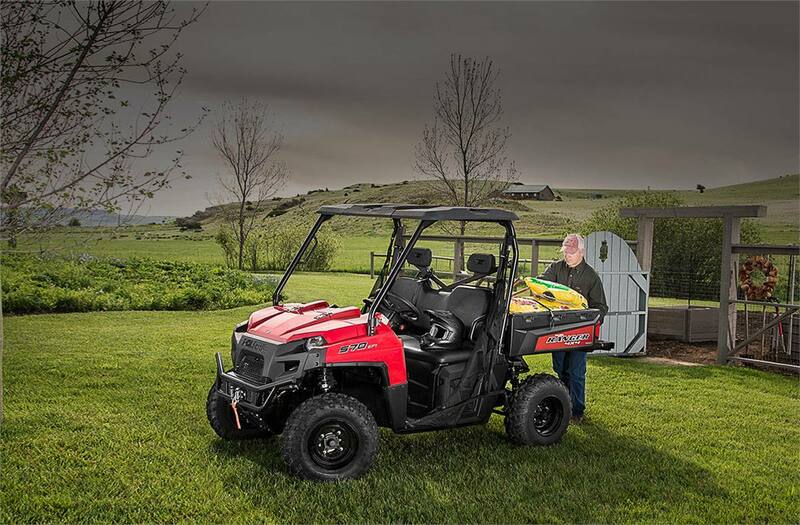 Ready To Ride On Any Terrain: Whether you're using your RANGER for work around your property or a recreational ride with your family, all 3 passengers will experience comfort. 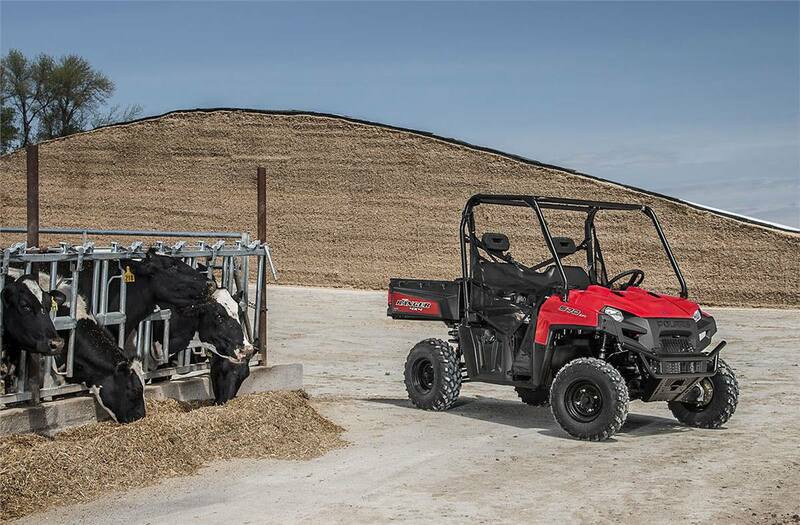 With 10.5" of ground clearance, 9" of up-front suspension travel, and 10" of independent rear suspension travel, you'll navigate the toughest terrains and obstacles on the trail. Full-Size Performance. Unmatched Value. 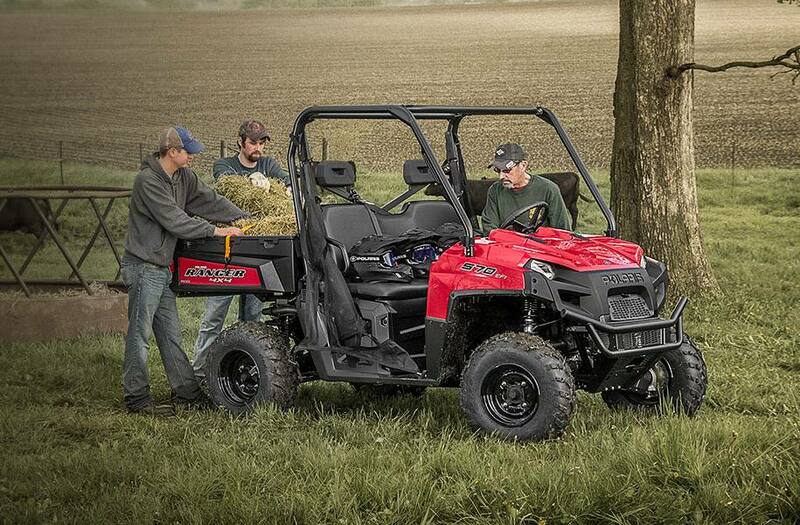 : RANGER 570 Full-Size has proven quality and can handle the long work hauls and trail rides. 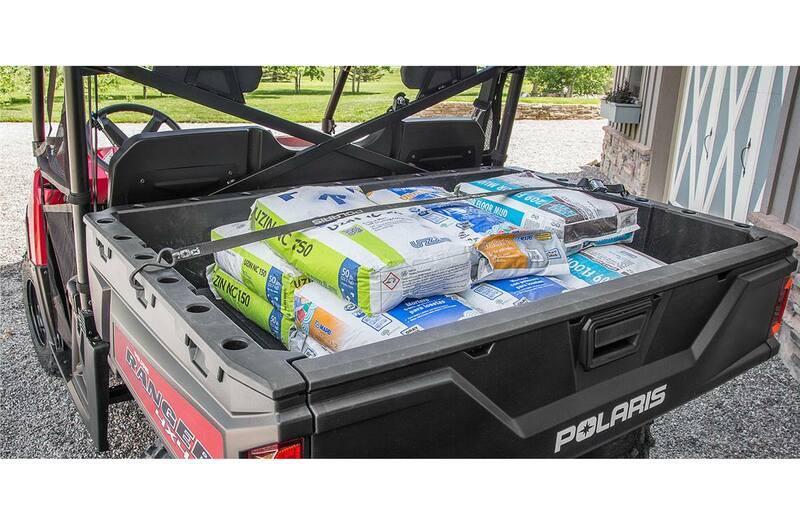 It maintains 32 MPG and nearly 300 miles out of every tank of fuel. 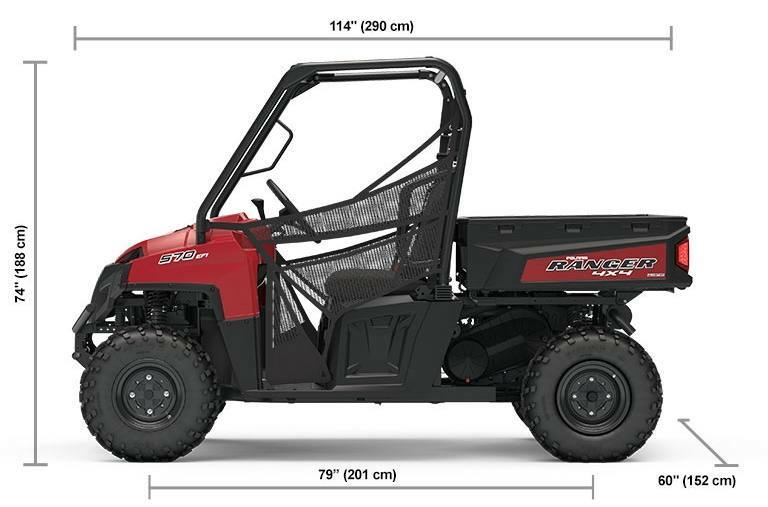 There's no question this utility work horse is the best value in its class.